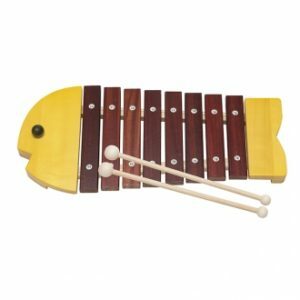 It is a realistic xylophone tuned by the expert’s hand. It is popular for children aged 1 and half. 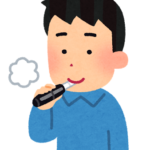 Adults will be healed with a gentle tone. The eyes of the fish are cute! Large and small balls are attached at both ends of the mallet. and it gets a small sound if you hit it with a small ball. I think that the risk of popping up to the throat is small when I put the handle of a mallet into a bite.